The beautiful country of Italy, among all the Schengen countries, has been tantalizing its visitors for years. With white sparking beaches and high-end resorts as well as more low-key hangouts, there is more than enough for everyone. There are cities with stunning architecture and monuments at every turn; romantic getaways for those in love; spectacular mountains, colourful picturesque villages to explore and much, much more, it’s easy to see why people make the trip there. 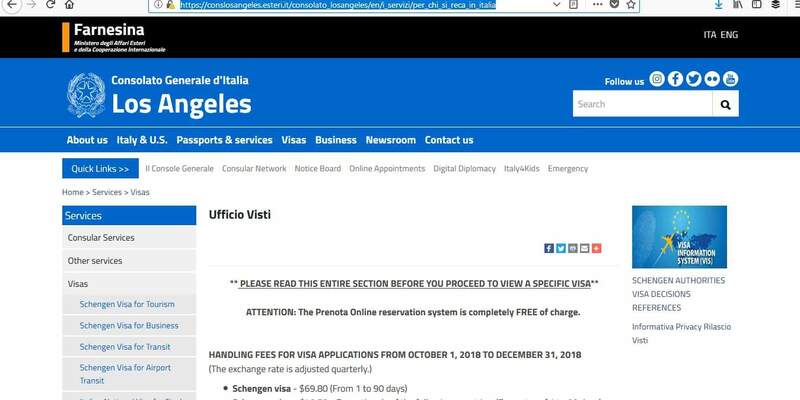 In this article learn more about how to apply for Italy Visa at the Italian consulate in Los Angeles, Italian visa appointment booking, Processing time at the Italian visa application center and Italy Visa Application Process at the Los Angeles, California consulate. Last year, there were 1,703693 Italian Schengen visas issued out of a total of 1,850,260 received applications. An additional 4,845 LTVs were issued. In the same year, the Italian consulate in Los Angeles issued 1,519 Italian visas with only 11 rejected. If you hold a B1/B2 type visa, you can only apply for an Airport Transit visa and you must arrange this in the country where you were born. There is a variety of visas available from the Consulate General of Italy in Chicago. Before you even begin to apply, you should know which one you need depending on your circumstances. 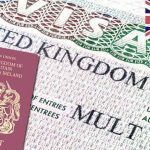 It’s important to know which visa you require before you begin the process of applying. The first thing to do is check the general information about visas on the consulate’s website. Once you’ve done that follow these easy to understand steps in order to proceed in applying for your Italian Schengen visa. Please remember that the consulate requires all the documents to be submitted. Incomplete applications won’t be accepted and will be returned without processing. Plus, visas cannot be issued on the same day and quick processing is not possible. You should apply for your Italian visa with enough time for it to be dealt with. Summer months and holiday periods can be busy and processing times may be longer. You are able to apply from 3 weeks to 90 days in advance. The first step is to book your appointment on the consulate’s website. The system is called Prenota Online and you must register as a new user if it’s the first time you have used it. 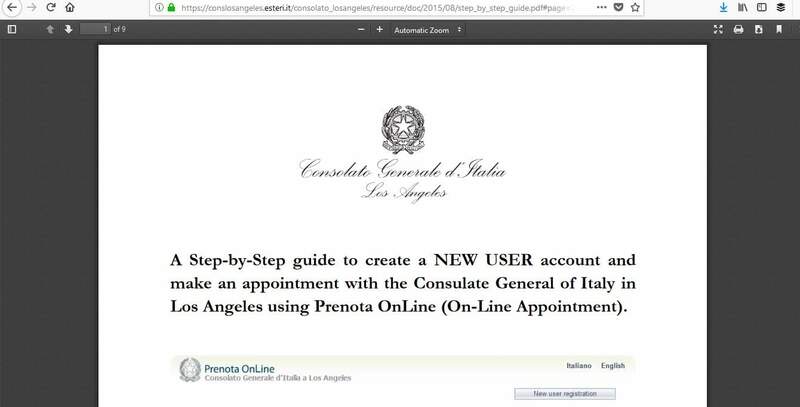 The Italian consulate in Los Angeles has a handy step-by-step guide for you to create a new account and make an appointment if you need it. If you are unable to make a suitable appointment, check the system daily for cancellations. These are available from 3.00pm. Once your appointment is booked, the system will ask you to confirm the day and time. You must confirm the appointment for a maximum of 10 days or a minimum of 3 days before. If you don’t do this, the system will automatically cancel the appointment and you’ll need to make another one. If you no longer need the appointment, please cancel it to make it available for other applicants. Making appointments with the embassy or visa application center is generally free and can be done yourself. 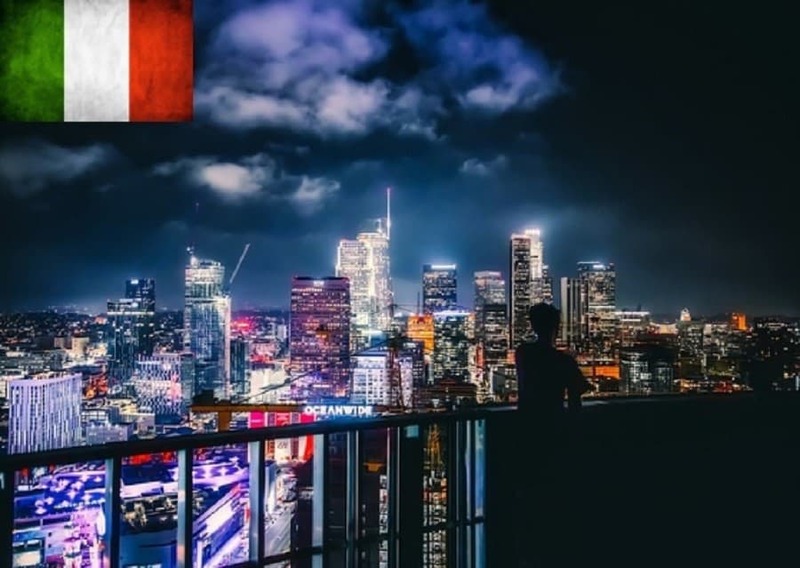 However, If you are running short of time or not sure which consulate to apply to or have no idea on how to get this done yourself then not to worry, we will make the appointment for you for a small service fee! 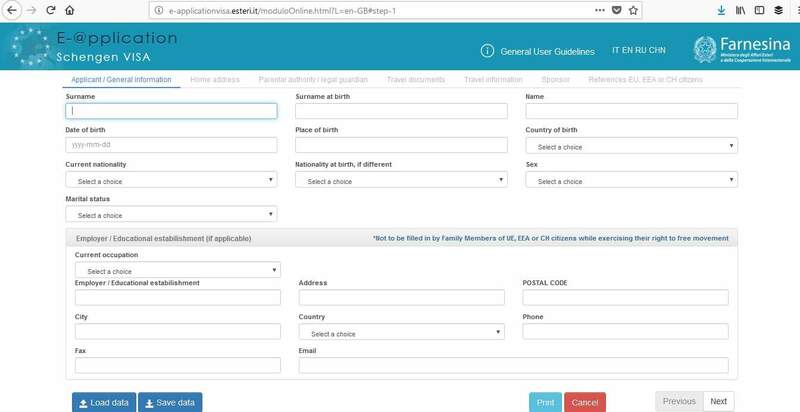 You are able to complete your Schengen visa application form online with the consulate’s e-application. Click on proceed to the online form and you’ll be able to complete your application. 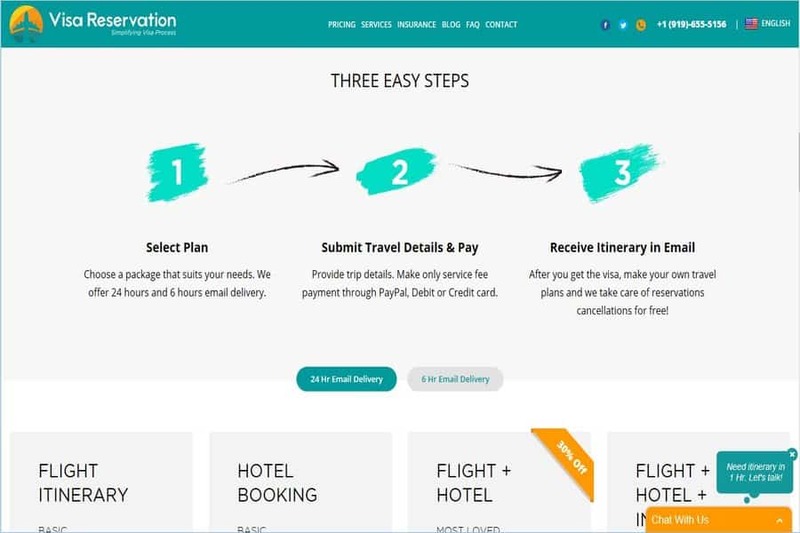 Before you begin, have your passport, flight details, hotel reservation, sponsorship letter, and invitation letter (if applicable) to hand, so you can refer to them. This will help you complete the form easily. 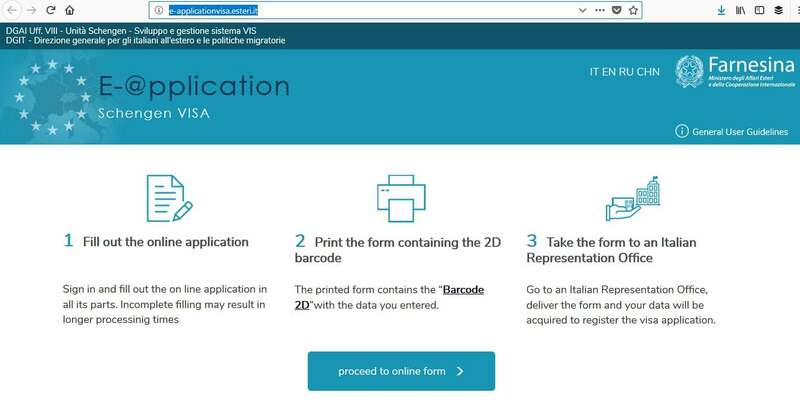 When you’re finished, you need to print the visa application form, which you need to sign, and e-application barcodes. Next, it’s time to get your paperwork together. You must submit everything that is required or your application won’t be processed. You must provide originals as well as photocopies and an extra set of photocopies for yourself as your paperwork won’t be returned to you. Any foreign documents should be translated into English and/or Italian and legalized. 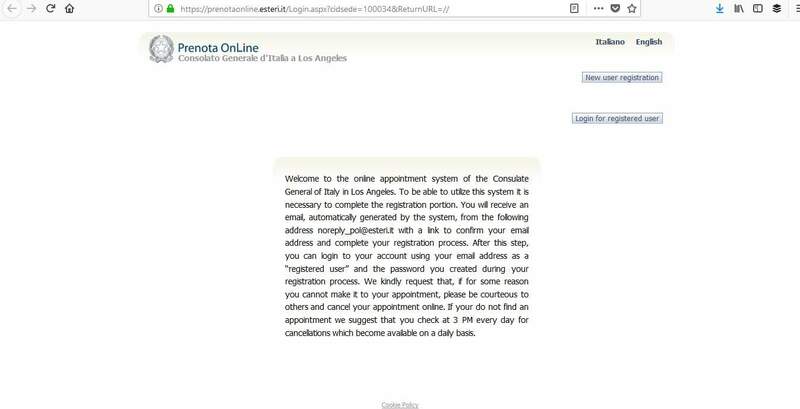 On the day of your interview, go to the Italian consulate in Los Angeles and arrive with time to spare. If you are late, you will not be allowed to attend your interview and it will need to be rescheduled. A good way to make an impression is to dress smartly, have all the necessary paperwork with you, and treat the interview seriously. What do you know about Italy and the Schengen area? Do you know anyone who lives there? I don’t think you will come back, what’s your answer? 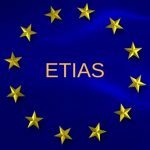 Are you going to do business in Italy? How long have you been working at this company? Don’t worry about this part, just answer honestly and to the point. The consular official has to be sure that you have genuine reasons for wishing to travel to Italy. You’ll also need to pay the necessary fee for your visa. Only money orders or cashier’s check payable to the Consulate General of Italy in Los Angeles are accepted. Cash payments can be accepted, but ONLY in exceptional circumstances and with previous authorization. After the interview, you may have to provide biometric data which will be scanned into the system for use by authorities. Don’t jeopardize your Schengen visa interview at the last minute. 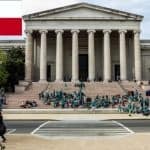 Use this comprehensive and thorough visa interview guide to crack the visa interview! When your visa has been processed, you will receive it through the mail. 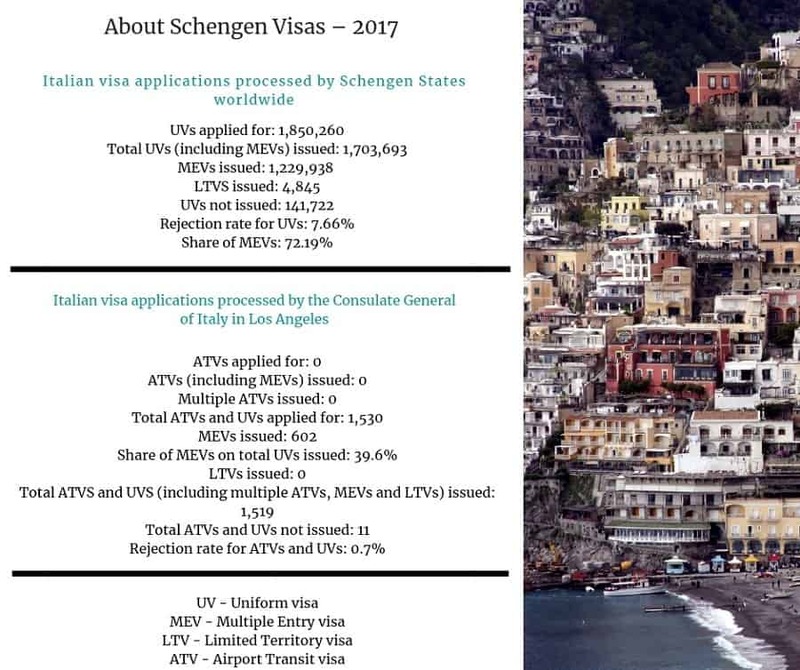 The Italian consulate in Los Angeles aims to process Schengen visa applications within 15 days, but it could take up to 60 depending on where you’re from and why you want the visa. 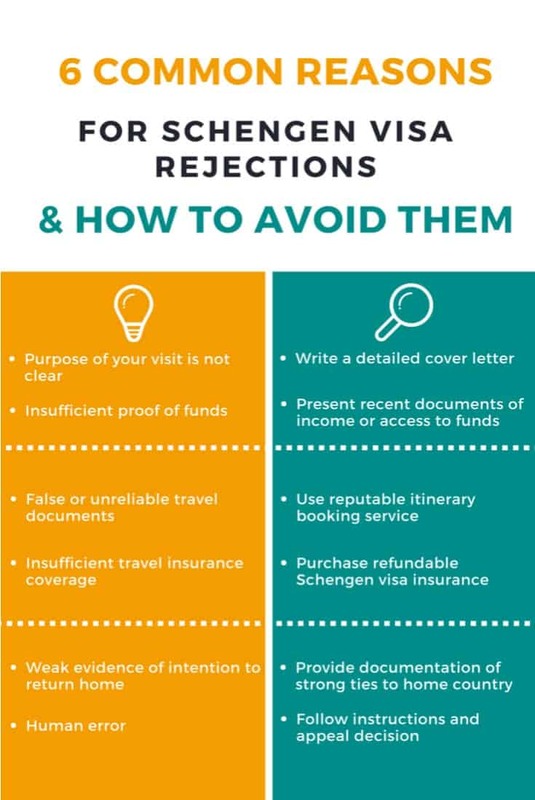 To avoid these rejections, make sure you need to apply for a visa, provide genuine and correct documents, and make sure you explain your situation if asked at the interview. 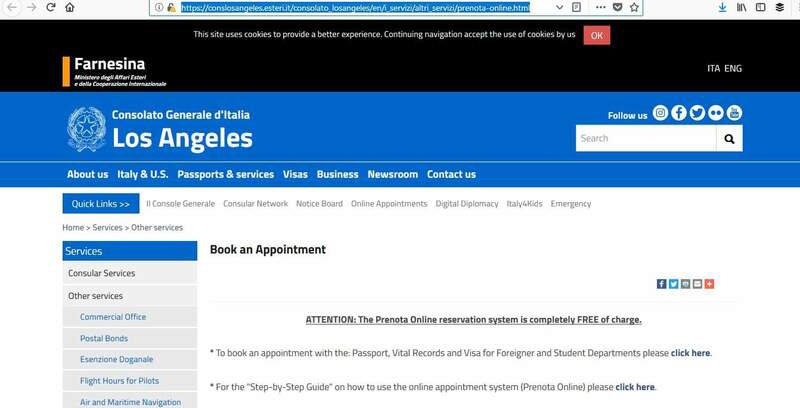 It’s a simple process to apply for your Italian Schengen visa at the consulate in Los Angeles as long as you first visit their website and follow these 5 easy steps in order to book your appointment through to receiving your visa. That’s all there is to it. 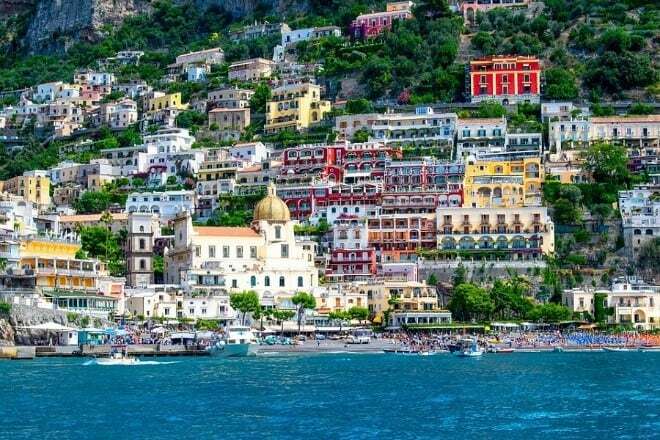 Then you can put your mind into preparing for your exciting trip to Italy. At Visa Reservation, we strive to simplify the visa process by providing free visa consultations, cover letter templates and no objection letter templates for our clients from US, UK, Canada, Philippines, India, China, UAE, Europe, Nigeria and globally. We also offer flight itinerary for visa, travel medical insurance, hotel reservations for visa and much more. To learn more about how we can help you with our visa services, please feel free to contact us today.